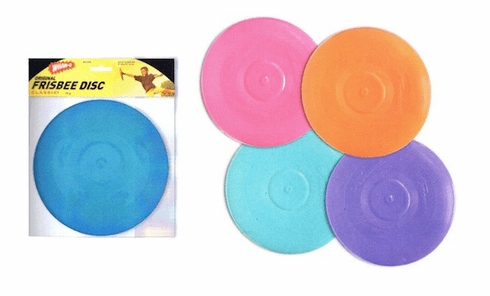 The Classic is a Frisbee entry level disc. It's the best for beginners with 90 grams of fun in assorted colors. Ages 5 and up.